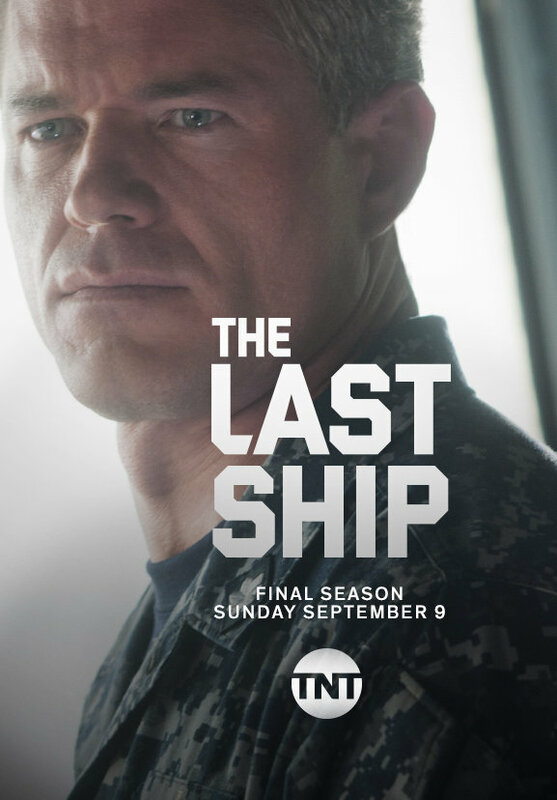 In July at the Television Critics Association's Summer Press Tour, TNT and TBS President Kevin Reilly announced The Last Ship had been picked up for a fourth season. 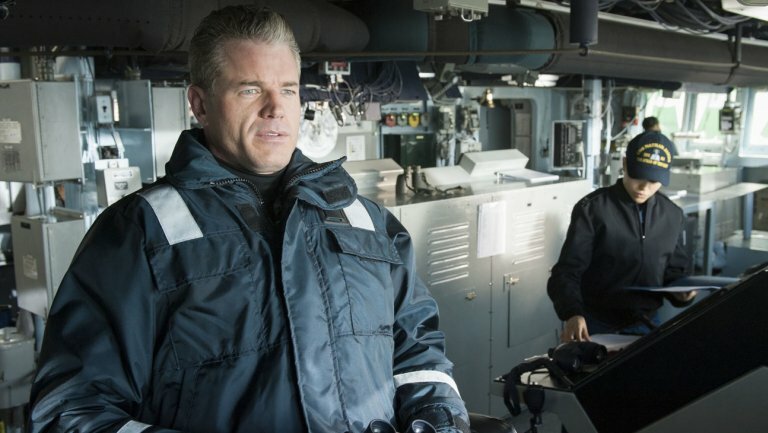 TNT announced today that it will air the two-hour Season 3 premiere of The Last Ship this Sunday, June 19, at 9/8c. 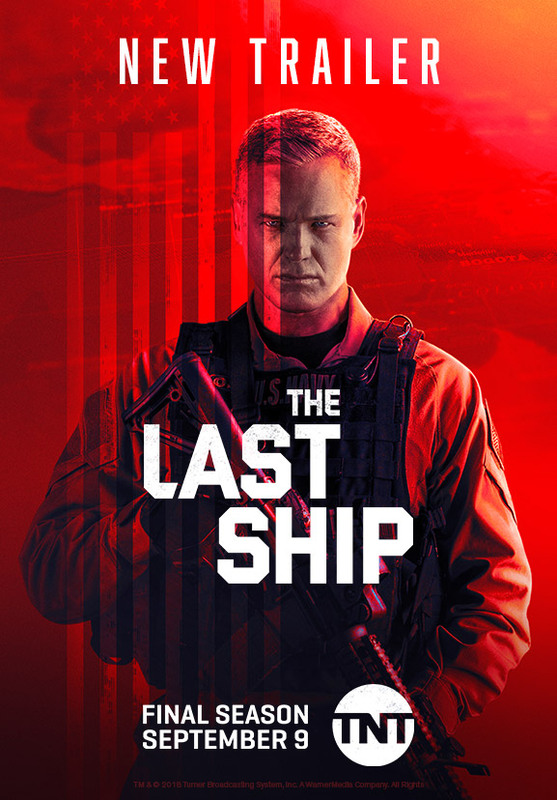 The season three premiere of The Last Ship was to air tonight, but due to the horrific mass shooting in Orlando, TNT has decided to postpone the premiere. 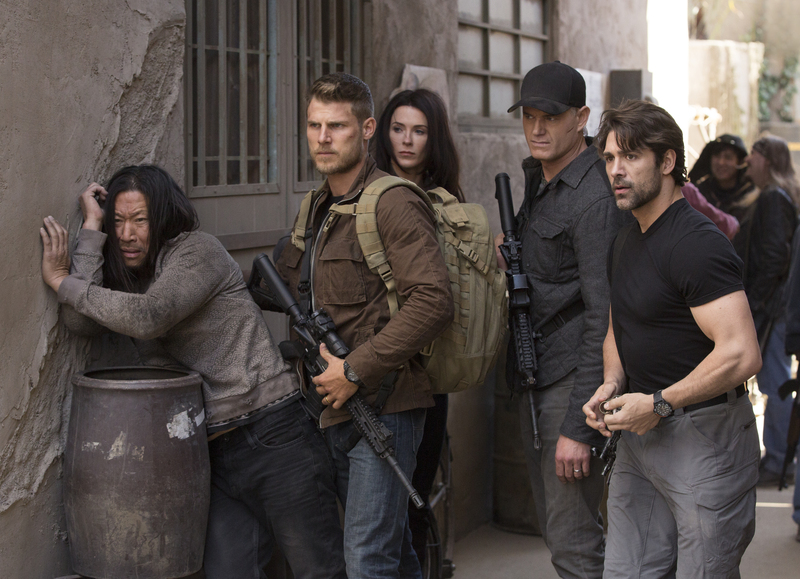 Today was a good day to be a fan of the TNT series The Last Ship. The network announced today that it was picking up its popular series for a third season. TNT has unveiled a new two-minute trailer and key art for the upcoming second season of the blockbuster hit The Last Ship. Fans of the series, which topped the charts as basic cable's #1 new show of 2014, got to see the trailer on the big screen this afternoon at WonderCon Anaheim 2015.